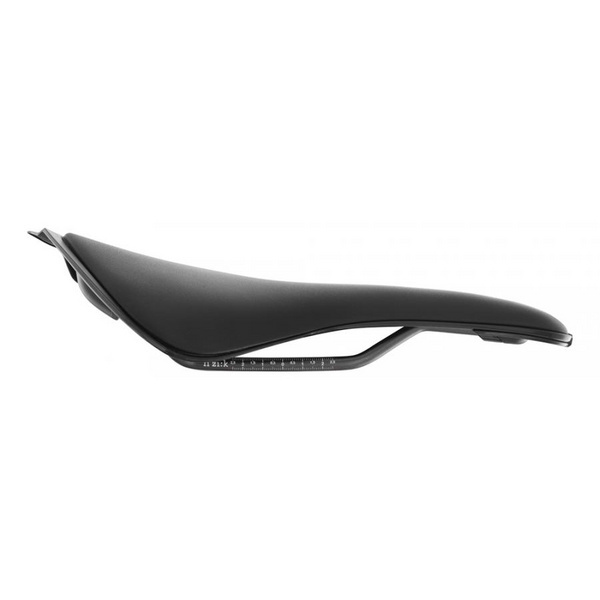 Made for Bull riders with low body flexibility and high pelvic rotation while pedaling, the Aliante is a waved profile saddle, with support and flexibility so you can ride in comfortable support and always get the power down. 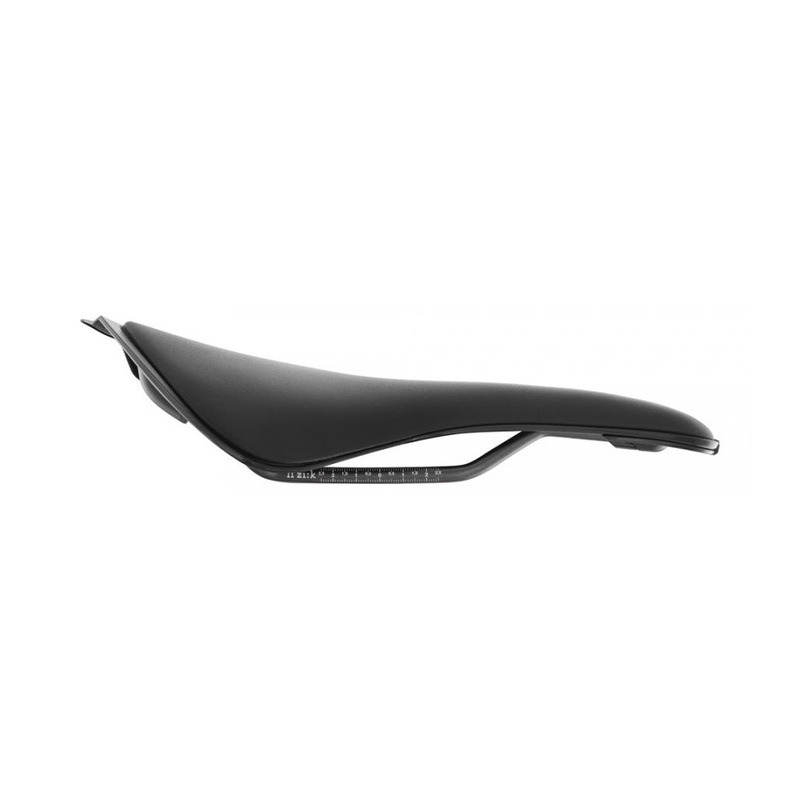 Like all performance fi’zi:k road saddles, Aliante R3 Versus Evo is light, flexible and agile. It’s designed for pros, with pros and raced by pros.